We have over fifty years experience of working within the retail, hospitality, leisure and tourism sectors. 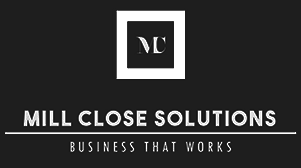 Whether you are a new business looking for advice and support or an existing business looking to update or expand, Mill Close Solutions have the know how to move things forward for you. Together with you, we can guide you through the start-up process, branding, recruitment, training and ongoing HR support for you and your staff. 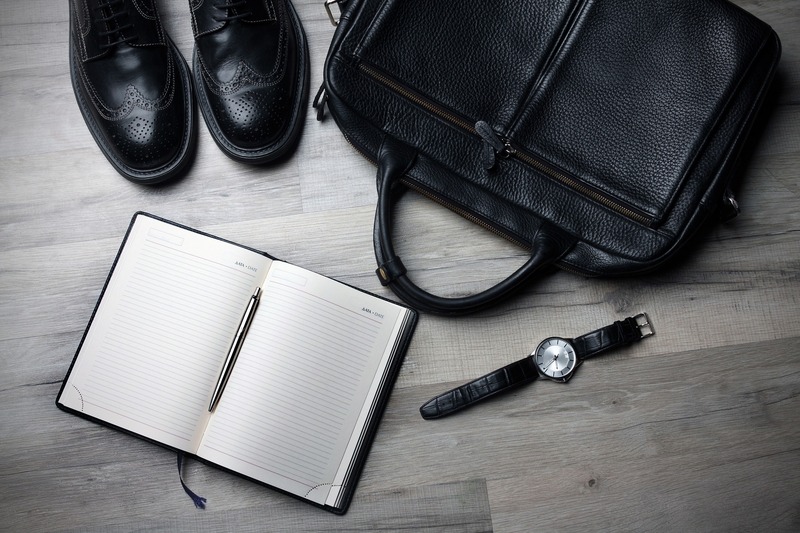 Our management backgrounds from small retail to senior leadership roles in multinational organisations means we are equipped to deal with every aspect of leading you through any period of change you may be considering. For an informal, no commitment conversation with one of the partners please get in touch. David Pollard and Paul Gibbs set up Mill Close Solutions in the summer of 2016 in response to requests from businesses in the West Country and South Coast for support on a consultancy basis. Both David and Paul have successfully started and run their own businesses, together and separately. They have gathered a network of specialist consultants to support their own expertise. I consent to Millclose Solutions contacting me with future updates.